If you are a seller on Amazon, SEO is not just about ranking at the top of Google’s search engine results page (SERP) for your niche keywords. Sure, Google is a major source of traffic for Amazon product pages and having great organic rankings for your products on Google would indeed drive a big chunk of your overall sales. That said, according to a September 2018 report, almost half (46.7%) of US internet users began product searches on Amazon compared to 34.6% who searched on Google first. What’s more, in 2015, Google had approximately 54% share of product searches, while 46% belonged to Amazon. By 2019, however, the tides have turned. 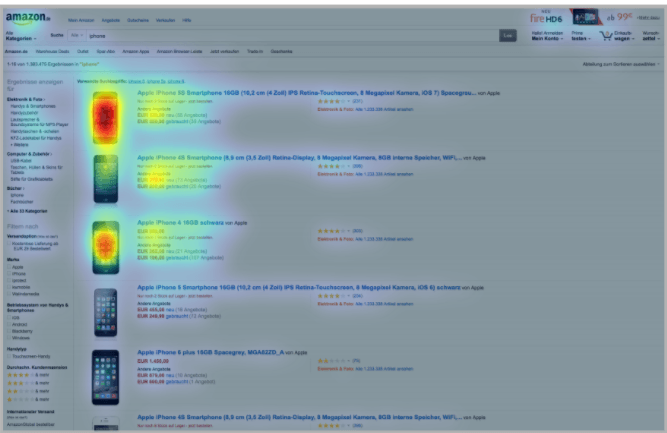 So, as an Amazon seller, you simply cannot afford to turn a blind eye to optimizing your product pages. Because failing to perform Amazon SEO will result in less traffic and ultimately, poor sales reports. 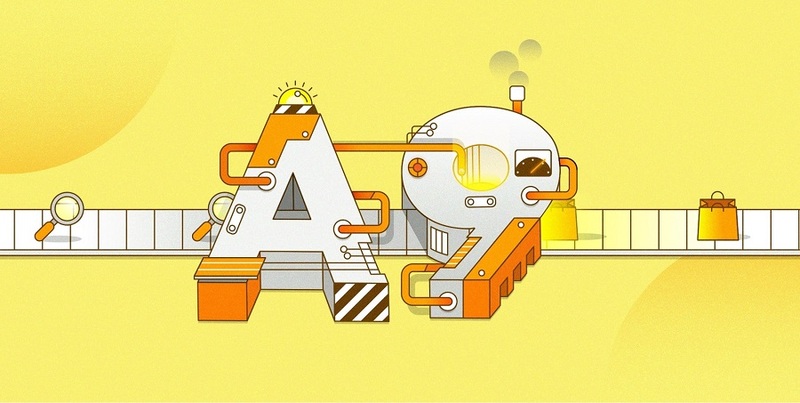 It is important to understand that the A9 search algorithm is fundamentally different from Google’s PageRank. That’s because it all boils down to user intent. You’d head to Google. But, if you wish to buy a pair of headphones (a transactional search query), you’d most likely head to Amazon directly. And so while Google tries to cater a more generic audience with its search engine, Amazon’s end goal is to sell ー as efficiently as possible to its millions of customers. If you optimize your Amazon product pages for just these two key factors, you’d be well on your way to achieve high product rankings on Amazon’s SERP and in turn, converting more customers. Let’s get down to the nitty-gritty of both the factors. The first thing your prospective buyer would do is perform a search using a bunch of keywords. Regardless of whether they use Amazon, Google, or any other search engine, the keywords they enter would remain more or less the same, assuming they have their mind set on making a purchase (viz. a transactional search query). Researching what keywords they use and then strategically placing them in different sections of your product page is what relevance is all about. Consequently, you have complete control over this first crucial factor is optimizing your product page. Here’s a prudent approach to do it right. 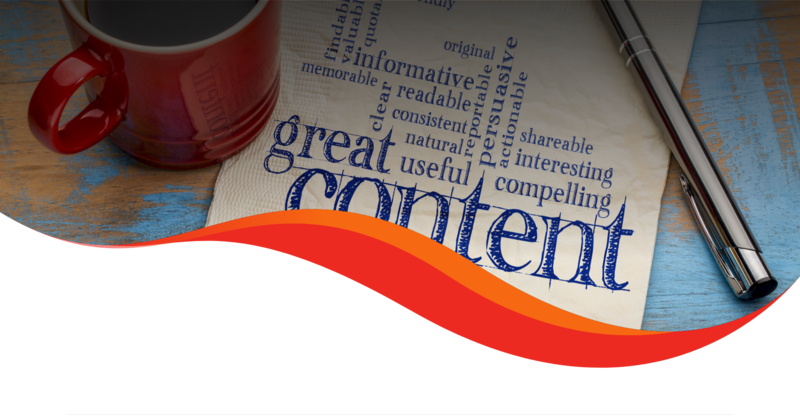 Essentially, performing thorough keyword research is a two-step process. First, start typing the name of your product from a buyer’s perspective into the search bar and let Amazon fill the rest. Amazon suggests products other consumers frequently search for. 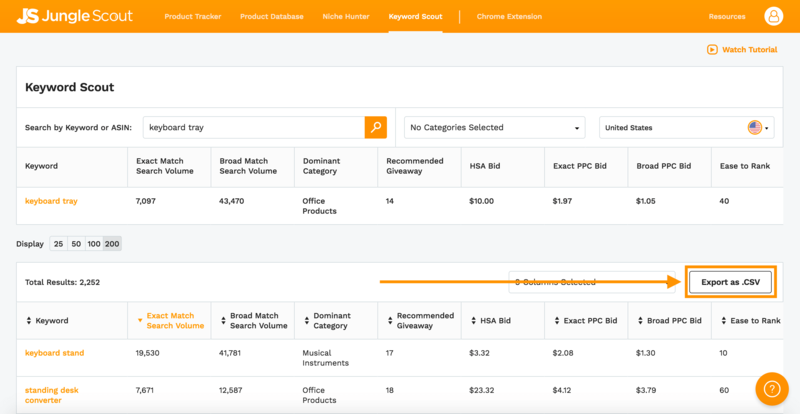 This gives you a quick and reliable insight into how your prospective buyers search for your products. Mix and match different letters preceded by the type of product you sell and soon you’ll have a good keyword base to work on. Second, use a keyword research tool to build upon the base set of keywords and get a concrete list of keywords to use in your strategy. While Google’s Keyword Planner is certainly a good (and free) option, using Amazon specific keyword tools like Jungle Scout is advisable for serious sellers. Seller Labs is also worth checking out. Once you have your focus keywords decided, it’s time to use them judiciously in the following areas of your product pages. This is probably the most important sub-factor under relevance and ought to be done right. In a nutshell, put the most relevant keywords for your product in the title. However, make sure you don’t stuff keywords as it would flout Amazon’s guidelines, make the title look spammy, and hence have a negative impact on your click-through rate. Again, put all the most relevant keywords in your product title. Also, prioritize and put the very most important keywords at the beginning of your product title. Below is an example of a title which surprisingly does a good job of checking all the boxes without stuffing keywords. Check out the FBA product title requirements as defined by Amazon themselves. Over time, marketers have observed that including the main keywords for the product in the seller name can get higher organic search results in Amazon’s SERP. 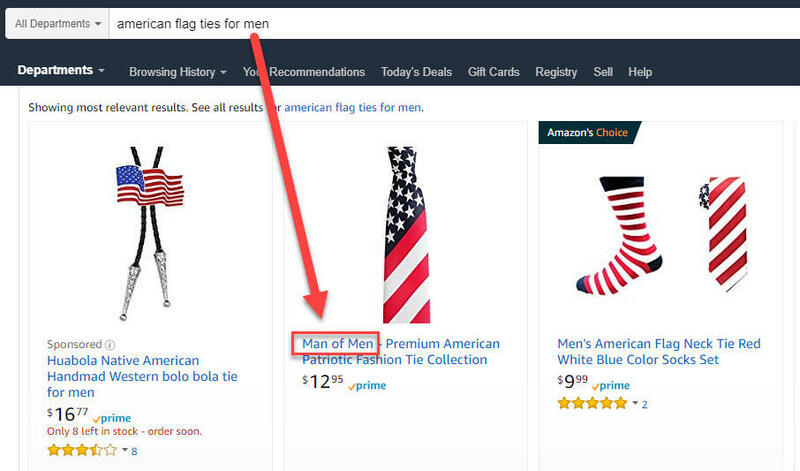 For example, if you search for “American flag ties for men”, the first organic result comes from a seller called “Man of Men”. Coincidence? Nope. Remove “for men” and you get different results. So, it might be worth choosing a well thought out seller name that includes keywords for your product. Amazon has a feature that allows you to insert “hidden” keywords called backend keywords that influence your product’s discoverability. They tell the A9 algorithm that a particular product listing is targeting a particular keyword, similar to how meta tags tell Google what the webpage is about. These invisible keywords have a 250 character limit, split into five fields each of 50 characters maximum length. These keywords are set to “phrase match”, so the order of keywords matter. For example, “blue cotton shirt” and “shirt blue cotton” is not the same when it comes to affecting product visibility. Prioritize importance of each keyword and set them accordingly. And don’t go over the 50 character limit as the keyword won’t be indexed if you do. These two fields play an important role in ranking on Amazon. The “Product description” section is the place to write a compelling copy which covers all relevant details while including the most important keywords. That being said, focus on writing a crisp, readable copy instead of just getting all the keywords included. Be detailed ― features, ingredients, dimensions, care instructions, warranty information ― cover it all. For the bullet points or “About the product”, list out not only the features but also the benefits of using this product. Make it clear as to why the consumer should buy this product instead of any of its hundred alternatives (the USP). As bullet points are easy to scan, customers do usually read these with a priority. Including keywords here would be an added bonus. Unlike relevance, performance-related factors aren’t entirely in your control because they are dependent on external determinants than just keywords and copy. Nonetheless, understanding these would help optimize your overall product listing and ultimately boost rankings. As you would expect, the price of your product will play a huge role in determining how many units you’re able to move on the marketplace. Conversely, overpricing in the hopes of bigger profits will most certainly backfire. To avoid such repercussions, check for similar products in the same category as yours on Amazon as well as external sites, compare, and set the price accordingly. If you choose to set a higher price, make sure the reason is apparent in terms of better product features and/or product reviews. An eye-catching image can make all the difference for when a prospective buyer is comparing multiple products before finalizing one for purchase. The image below emphasizes customer behavior once they have their search results in front of them. It is clear that the product title, image, and reviews play a pivotal role in deciding CTR. 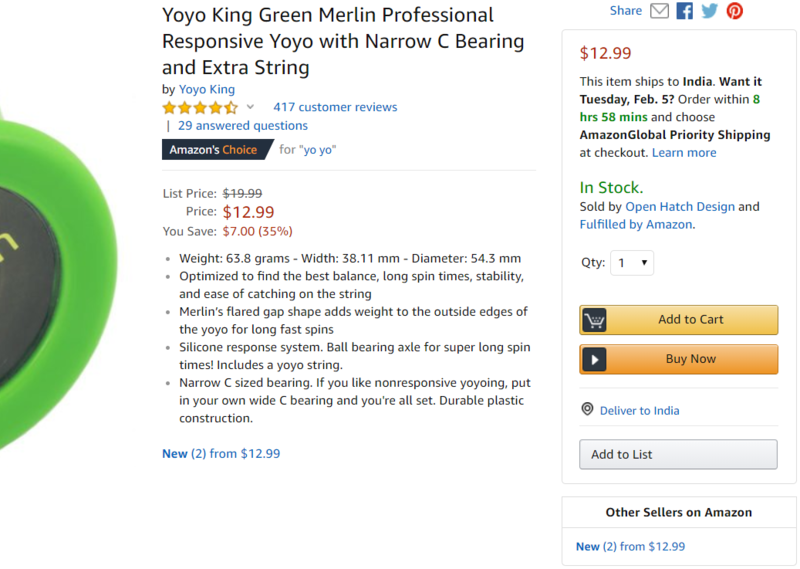 Optimizing for these is of utmost importance because if the buyer doesn’t reach your product page, no amount of keywords and persuasive product description will ever convert them. Customers want a sense of assurance before they part with their hard-earned money. They want to be able to clearly see what they are promised from different angles, zoom in, and even see it in action if at all possible. Check out Amazon’s complete product image requirements here. Quite simply, customer reviews can make-or-break your Amazon business. According to these statistics by G2 Crowd, 84% of people trust reviews they read online as much as personal recommendations. What’s more, 72% of B2B buyers say negative reviews give depth and insight into a product. You must have noticed yourself ― the products that rank at the top for broad keywords generally have more and better reviews than the ones at the bottom. More positive reviews will increase your click-through rate and can lead to more sales. This, in turn, will translate to better rankings. And don’t even think about buying fake reviews or cheating the algorithm. If you wish to get more reviews on your products by your customers, reach out to them via email and remind them that sparing a couple of minutes to leave their two cents would be highly appreciated. And if you are receiving negative reviews, try to analyze the problem and fix it as soon as possible. Also, if possible, reply to each review as it shows that you value your customer’s opinion. The white box on the right-hand side of the product details page where shoppers can click “Add to Cart” or “Buy Now” is the all-powerful buy-box. If you’re the lucky seller who owns this little piece of virtual estate, it’s your product that gets added to the shopper’s cart. For third-party sellers (resellers) offering the same product, they’re all listed on the same product details page. But at a time, only one seller can attain the buy-box (rotates between eligible sellers). Notice the text “Other Sellers on Amazon” below the buy-box and think about the last time you clicked on that hyperlink. Unsurprisingly then, the box winner gets the lion’s share (82%) of the sales. And on mobile devices, it’s even higher. So it goes without saying that every seller aims to own the buy-box. Sure, to be eligible to stand a chance to own it, you’ll need a professional seller account which costs $39.99/month as individual seller accounts are ineligible. But it sure as hell is worth it once you do achieve it. Furthermore, to be eligible, the product you’re selling must be new and in-stock. 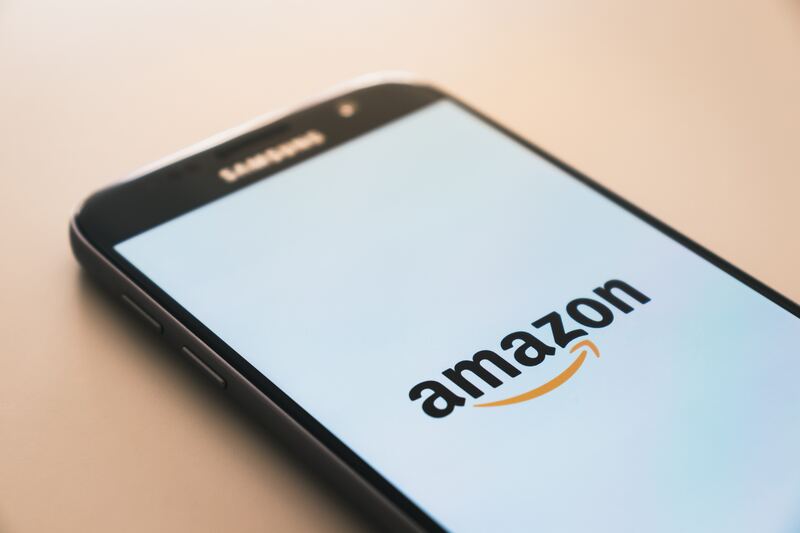 It’s in Amazon’s best interest to provide the customer with the best possible online shopping experience, just like it’s in the best interest of Google to deliver the best possible search experience. Giving the buy-box to sellers with substandard products and bad reviews will lead to more returns, complaints, and hassle for Amazon. Thus, it’s safe to say that Amazon has another algorithm in place to determine which seller gets this coveted position. And that means you can optimize your way to win the buy-box. Evidently, Amazon prefers to give the buy-box to sellers that choose Fulfillment by Amazon (FBA) for their shipping needs as they know they can deliver orders on time and without defects. If Amazon gives the buy-box to a Fulfillment by Merchant (FBM) seller, they are putting their reputation on the line. Should the seller mess up with the delivery, it’s Amazon that will share the blame and lose the customer. Moreover, FBA sellers are qualified for Amazon Prime. Amazon fancies Prime-eligible sellers in the buy-box as customers who pay for Prime membership are obviously not interested in buying products that can’t be delivered within a couple of days. As already discussed before, setting the right price for your product is very important. Avoid both, overpricing and outrageous undercutting. While Amazon won’t guarantee the buy-box to the seller with the lowest price, setting a fairly competitive price does impact your chances. At the end of the day, it all comes down to the customer’s shopping experience. Fast shipping and competitive pricing are all well and good, but they don’t excuse defective products, poor customer service, and below-average reviews. Go to Amazon Seller Central to understand the key areas of performance you need to improve upon. Also, try to improve your Amazon Seller Rating as even a few negative reviews can potentially ruin your buy-box chances. Ensure your products meet or exceed industry standards. Incorporate customer feedback into your product development cycle. If you make a mistake, go above and beyond to win back the customer’s trust. 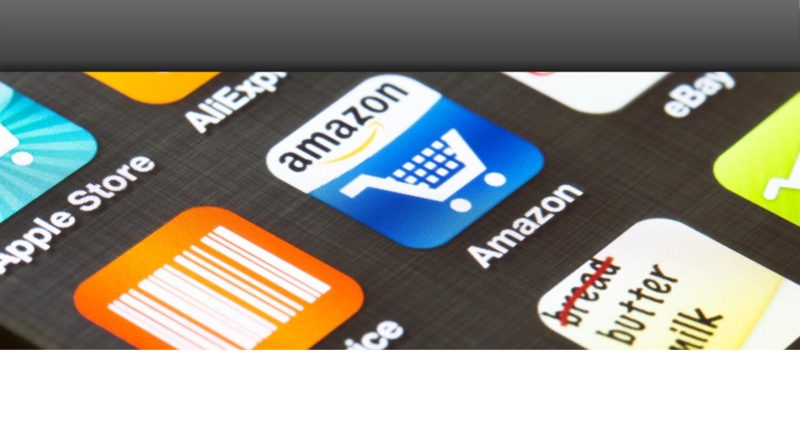 Amazon’s success and e-commerce dominance ultimately hinge on the quality of sellers on the platform. If your business is able to provide a pleasant shopping experience to your customers, which also makes Amazon look good, then achieving high rankings (and the buy-box) is going to be much easier. © 2018 The 20 Media. All rights reserved.